I not only work on trucks but I own and drive them too. That says all you need to know about my mental health. 777D bypassing I75 in Southern Ky. They turned to run across ky92 to Williamsburg. I'm not sure they made it, there's an iron bridge half way across that would shave coal and log trucks two or three times a week when I was a kid. Looking at what is advertised as a 08 389. Build date is 05/07 though. Has a C15 that has been converted to a single turbo. (I know)… Anyways, owner says the guy before him had the conversion done by an outfit out in Kansas somewhere. Anybody heard of a place out there doing it? Or is it just a crap shoot. Owner now is an older guy that doesn't seem to know much about the whole dpf, accert twins, emissions stuff anyways. Truck is pretty clean and priced right though. Can almost guarantee it will be lazy but can probably be somewhat fixed. If it’s clean I wouldn’t be scared of it. I love when people spend thousands to lose performance, guy probably thought it was going to be amazing with a single. Did probably 5-6 MXS’s for a guy because he insisted they would be better. He finally admitted it was a complete waste of money. Im keeping it in mind, something in my gut just seems off about it though. Hopefully looking at a couple W9's this weekend yet. I was talking to a guy a week ago that was saying how he has 5 acerts that they have singled and it was the best thing ever, fixed ALL the problems lol. How much different is an MBN and 6NZ factory turbo other than tbe wastegate? lol the issue is most guys have the ECM tuned when they do the conversion and they think the turbo is what made the difference. Who the f*uk uses a factory turbo? Oh that's right, you! But you and rick said factory was best a while ago. Hell, leiffi make like 1000 hp ona stock gt45.... So why not ? Hey jfaulk a couple pages back you've got a picture of your engine with the valve covers and various other parts where they look polished/chromed. Could you share some info about that? I'd imagine it's powder coating and I'd like to do some of my pieces like that but can never find any info about it. 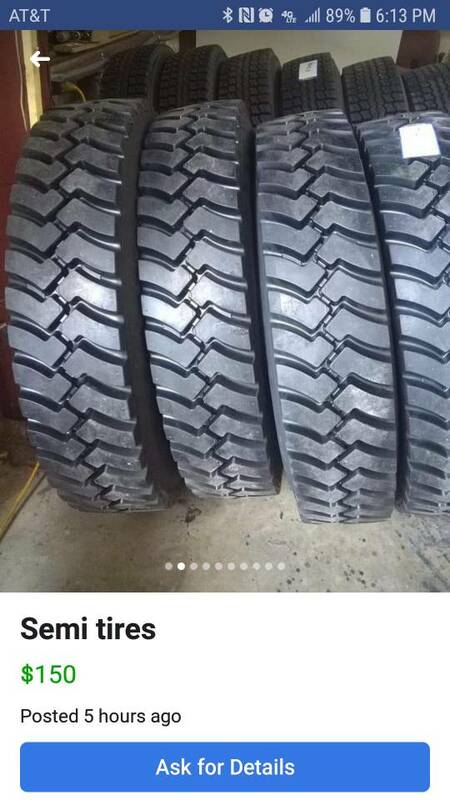 Random question, stumbled upon a Facebook post of drive tires for a semi, and got to wondering why nobody runs a more aggressive tire on dedicated pullers. Is it just that they move to much dirt, creating more drag than what the add in traction? 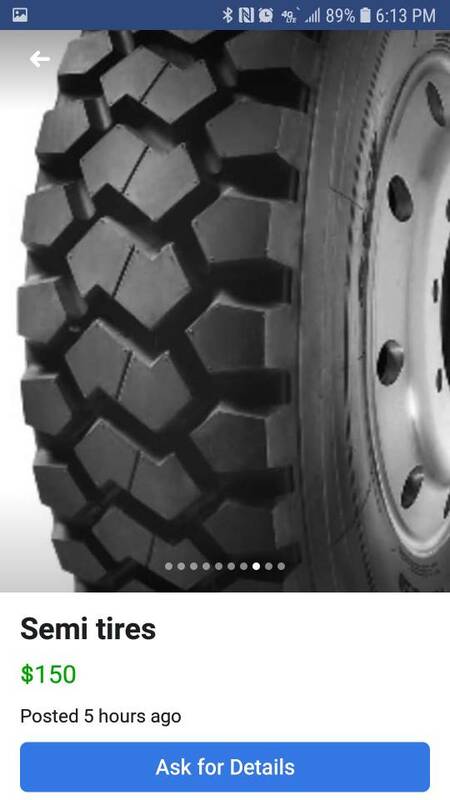 It’s about the number of biting edges, the gripper and winter deep are two on the most popular tread patterns, they have small tread blocks that grab the track but don’t move a lot of dirt. Ok, kinda what I was thinking, a bunch of small bites better than a few big bites. 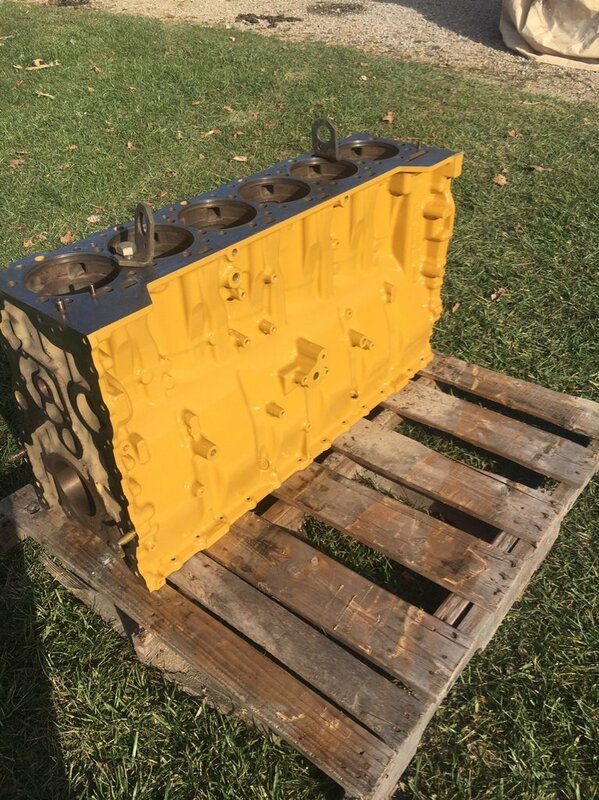 Everything that is yellow that would take the heat is powder coated (water pump, oil cooler etc is just spray paint), turbos are polished ceramic. Peanut cover, valve covers, serpentine bracket, rocker housing and some water and fuel lines I had chromed. Local shops did all the parts. This is the only part I’m not sure I would do again. The fuel/coolant block is fine but I had the lines done too and it made them hard to install and get to seal. 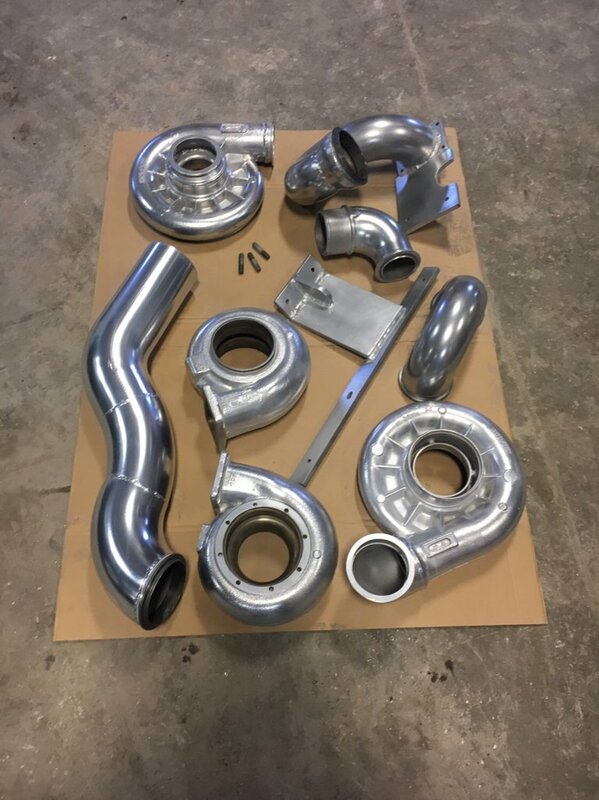 Have to use aerobic sealer on the AN fittings because chrome won’t seal to chrome. I wish I could find a shop local to me to do this. I mention ceramic coat to any of them the instantly say no. There are 4 within 100mi of me and I’ve tried 3 of them.